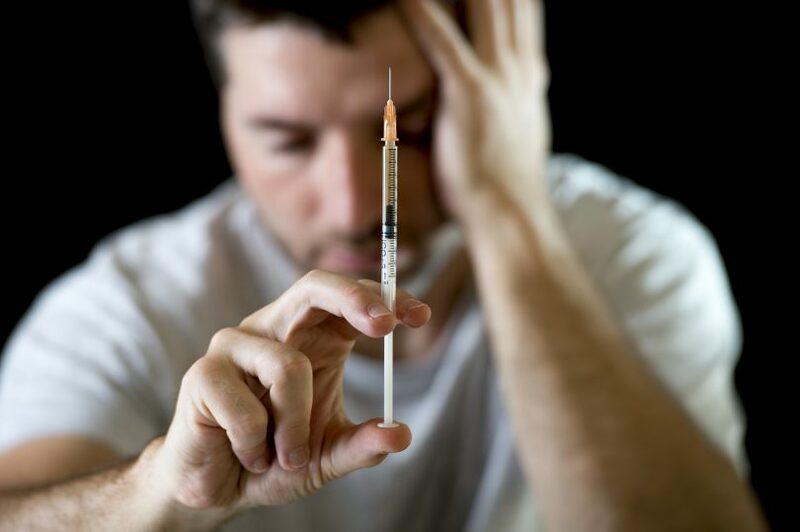 Do you know how to recognize the symptoms of long-term heroin abuse? Heroin addiction may not look like what you would expect. When you understand the signs of heroin use, you can take action to help a friend, family member, or another loved one who may be in trouble. But if you don’t know what to look for, you might find out too late. In this guide, we’ll walk you through everything you need to know about what heroin abuse looks like, so you can take action when you need to. Keep reading to learn more. Heroin is an incredibly strong opiate narcotic that provides a fast, intense high, making it one of the most abused drugs in the world. Morphine, an opiate that occurs naturally, is used to make heroin. When heroin is used, it creates a sense of rushing pleasure and well-being in the user. The high wears off in just a few hours, but the user will actively desire the feeling again and again. This desire quickly becomes an addiction. Heroin is often bought as a street drug, making it even more dangerous, as sellers often mix it with other things to cut costs. The heroin might be “cut” with nontoxic things like baby powder or cornstarch. Other times, it’s cut with more dangerous materials like quinine or arsenic. Buyers have no way of knowing what the heroin they get off the street has in it, which makes it dangerous every time they use it. There are quite a few ways to use heroin. Although injection might be the most well-known form of consumption, people can also smoke heroin or snort it. The drug hits the brain at a different speed, depending on how it’s taken. Injecting puts the heroin directly into the bloodstream, creating a faster, harder-hitting high, which is why it’s such a popular method of consumption. With regular use, heroin addicts develop a tolerance to the drug. They’ll start to need more and more of it to feel the same high as they felt before. This can quickly lead to an addict turning their life upside down just to get more heroin. They’ll devote all their energy, time, and money to chasing the next high. That’s why heroin addiction is so devastating. It can ruin careers, families, and futures. Addiction to heroin is a disease with many serious long-term effects, but it often starts out with small steps. However, no matter what stage of addiction an addict is in, professional treatment can help them overcome it. Let’s take a closer look at the effects of heroin abuse over time, so you can learn to recognize the danger every step of the way. Heroin makes users feel a rush of pleasurable feeling by connecting with the body’s natural opioid receptors. This creates a chemical reaction that leads to the release of a neurotransmitter called dopamine. Dopamine is a molecule that controls pleasurable feelings or the sense of reward in the brain. This reward system is what sparks the addiction since the brain is hardwired to seek out these rewards again and again. The user will continue to repeat the behavior that releases the dopamine, even when that behavior is self-destructive. The most pleasurable part of the rush only lasts for a few minutes, but the sense of sedation lasts for a couple of hours. Every effect lasts longer or shorter depending on how pure the drug was, how much was taken, and how it was consumed. While high on heroin, users often cycle between wakefulness and sleep, which is called “the nod.” As mentioned above, the more a user takes heroin, the less “high” they get, so they have to keep upping the dose to get the same sensations. As the tolerance builds, this can eventually lead to an overdose. Many negative side effects begin to occur with regular heroin use. Most of these effects are due to the body’s natural adaptation methods. When a user takes heroin on a regular basis, their body has to cope by getting used to being high. No matter where a user is on their path towards addiction, overdose and death are also side effects that always pose a risk. Because heroin is a street drug, its purity levels vary, and it’s impossible to tell what an appropriate dose will be. The side effects can also be worsened by combined heroin with other drugs. Depressants like sedatives and alcohol compound effects like the slowed heart rate and lowered body temperature. This combination of effects can also be dangerous. The breathing may become dangerously slow, cutting off the oxygen supply to the brain. Over time, the damage that heroin does to the body builds up. In addition to these effects, heroin also leads to irreversible kidney and liver damage, and brain damage from the lack of oxygen. Regular users may develop complications like abscesses, heart valve infections, and bacterial infections. When people use heroin during pregnancy, the baby may be born with an addiction, too. The effects of heroin are long-lasting, far-reaching, and can severely damage a person’s quality of life. When heroin abuse begins, professional intervention is the only certain way to stop it before it destroys your life. With treatment, many addicts are able to make full recoveries and go on to lead healthy, positive lives. 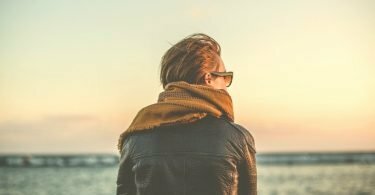 To learn more about whether methadone treatment is right for you or someone you know, check out this post. If you or someone you love is struggling with heroin addiction and want to find options for methadone treatment near you, give us a call at (855) 976- 2092. How Effective is a Methadone Maintenance Program?